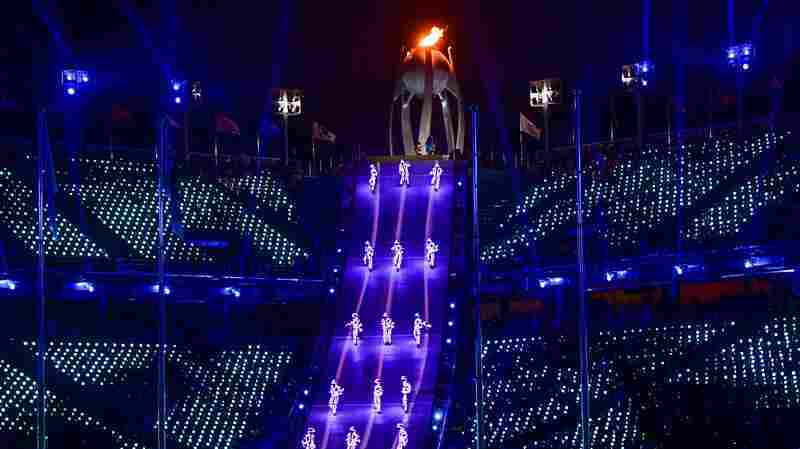 February 25, 2018  The flame is extinguished and the torch is passed to Beijing, host of the next Winter Games. 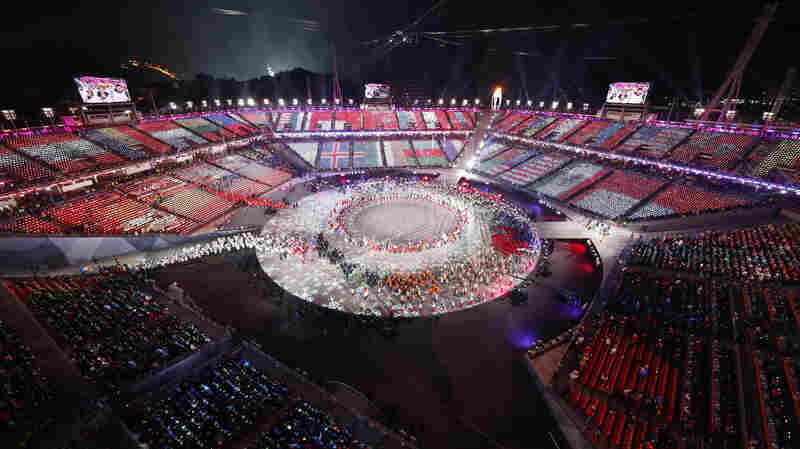 February 25, 2018  The 2,920 athletes who participated set a new record; so did the number of nations — 92 – they represented in South Korea. February 25, 2018  "I was proud greatly. It was from one side, tears of pride and happiness. From another side, I regretted greatly we can't see our flag," said Natalia Kim, who lives in South Korea. February 25, 2018  The Olympic Athletes from Russia won 4-3 against Germany in a game where neither team had much to lose. February 24, 2018  With their performance, the much-loved Garlic Girls medalled in a sport that's still unfamiliar to most South Koreans. The nation's first Olympic women's curling team debuted just four years ago. February 24, 2018  "It's just fantastic," U.S. skipper John Shuster said after winning the gold. 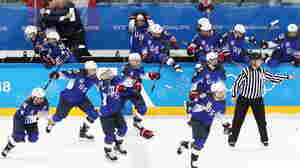 The Americans had come back from the verge of elimination to win it all in South Korea. February 23, 2018  Their historic run on the Olympic sheet has captured the hearts of their host country. Now, after a clutch semifinal win Friday, the so-called "Garlic Girls" have a shot to capture gold, too. February 23, 2018  In the shadow of a doping scandal, Russian athletes, friends and fans are gathering at a hospitality venue during the Winter Games. "No alcohol," a man at the door warns visitors. February 22, 2018  It's the first gold medal for the Olympic Athlete from Russia team. The three Americans in the field — Mirai Nagasu, Karen Chen, and Bradie Tennell — fell short of the podium. 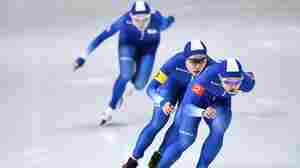 February 22, 2018  The speedskaters face public outrage for their unsportsmanlike behavior in a race, which left one member sobbing on the sidelines. A petition demands that they be expelled. February 22, 2018  It wasn't exactly supposed to happen this way. 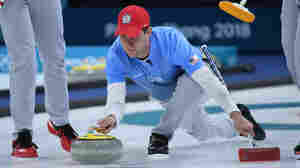 But the U.S. men's curling team surged late against traditional powerhouse Canada, and brought home a historic victory. Sweden awaits in the final. February 21, 2018  The American women won for the first time in 20 years, after tying the score late and forcing overtime against their archrival, Canada. Then it went to a penalty shootout. 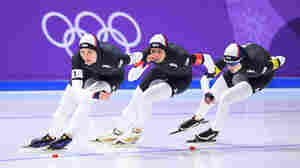 After Long Drought, Has U.S. Olympic Long Track Speedskating Turned A Corner? February 21, 2018  On Wednesday, U.S. long track skaters won bronze in the women's team pursuit event — the first Olympic medal since 2010. 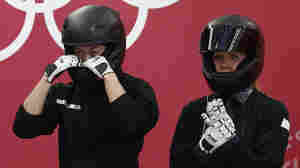 Here's a look at what it's like for U.S. athletes to compete in this sport. February 21, 2018  Prime-time viewership is lower than it was for the Sochi Winter Games, though NBC is still drawing more viewers in prime time than its competitors. 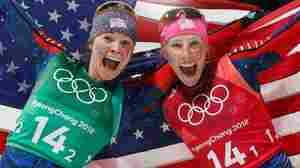 February 21, 2018  Kikkan Randall and Jessica Diggins are the first American women ever to win a medal in cross-country — and they made it gold. February 21, 2018  American Jim Slater scored an equalizing shorthanded goal 30 minutes into the match. That helped bring on overtime — and a fateful penalty shootout. February 20, 2018  In the downhill at what's believed to be her final Olympics, Lindsey Vonn hit speeds of nearly 70 mph as she scorched down the mountain. 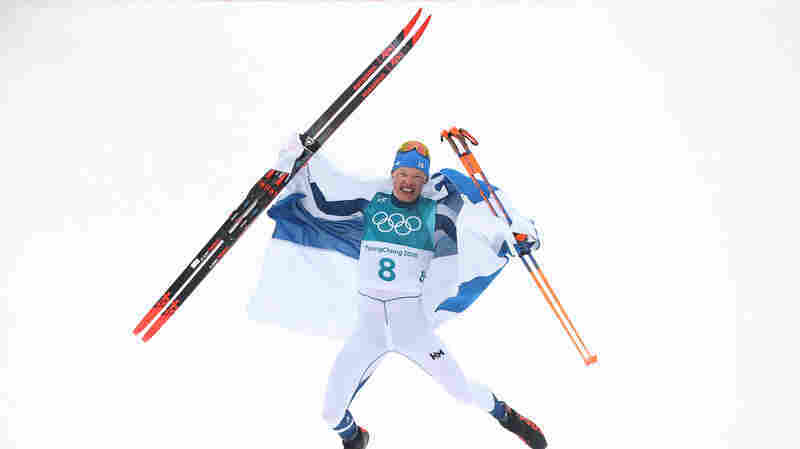 "I gave it all today, skied a great race," she said. 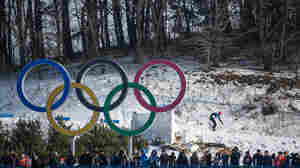 February 20, 2018  Elizabeth Swaney's two qualifying runs in the women's freestyle skiing halfpipe event on Monday raised questions about how she became an Olympian. She barely got any air, finishing in last place.